Spring is upon us and we are seeing a lot more motorcyclists on the road. The National Highway Traffic Safety Administration (NHTSA) has designated May as motorcyclist awareness month and are encouraging all motorists to “share the road” with each other.In a press release the NHTSA pointed out that in2014, 4,586 motorcyclists were killed in traffic crashes, a decrease of 2.3 percent from 2013 (4,692). Those deaths account for 14 percent of the total highway fatalities that year. This decrease in motorcycle fatalities continues to break a tragic trend over the last 17 years, which saw only one other decline in 2009. Injured motorcyclists also decreased from 93,000 in 2013 to 88,000 in 2014. Always look for motorcycles by checking your mirrors and blind spots before switching to another lane of traffic. Allow a motorcyclist a full lane width. Though it may seem as if there is enough room in a single lane for a motor vehicle and a motorcycle, looks can be deceiving. Share the road, but not the lane: a motorcyclist needs room to maneuver safely. If you are turning at an intersection, and your view of oncoming traffic is partially obstructed, wait until you can see around the obstruction, sufficiently scan for all roadway users (pedestrians and motorcyclists included), and proceed with caution. Slow your decision-making process down at intersections. The press release also provided safety tips for motorcyclists. Wear a DOT-compliant helmet and use reflective tape and gear to be more visible. NHTSA estimates helmets saved the lives of 1,630 motorcyclists in 2014. Never ride while impaired or distracted—it is not worth the risk of killing or injuring yourself or someone else. Plus, a DUI costs $10,000 on average, and can lead to jail time, loss of your driver’s license, and higher insurance rates. Don’t drink and bike and always wear a helmet. This seems like obvious advice. But remember that riding a motorcycle can be a very dangerous way to drive and doing so without a helmet is an incredibly dangerous proposition. If you are on a motorcycle and you leave your head unprotected, you increase your odds for a brain injury tenfold. Further, you are increasing your odds of a fatality. According to the NHTSA’s data inn 2014, 41 percent of fatally injured motorcycle riders and 53 percent of fatally injured motorcycle passengers were not wearing helmets at the time of the crash. And as stated above, helmets save thousands of lives every year. Even though Illinois does not require helmet use, I cannot stress how important of a decision it is. I cannot stress how important it is for motorcycle riders to wear a helmet. 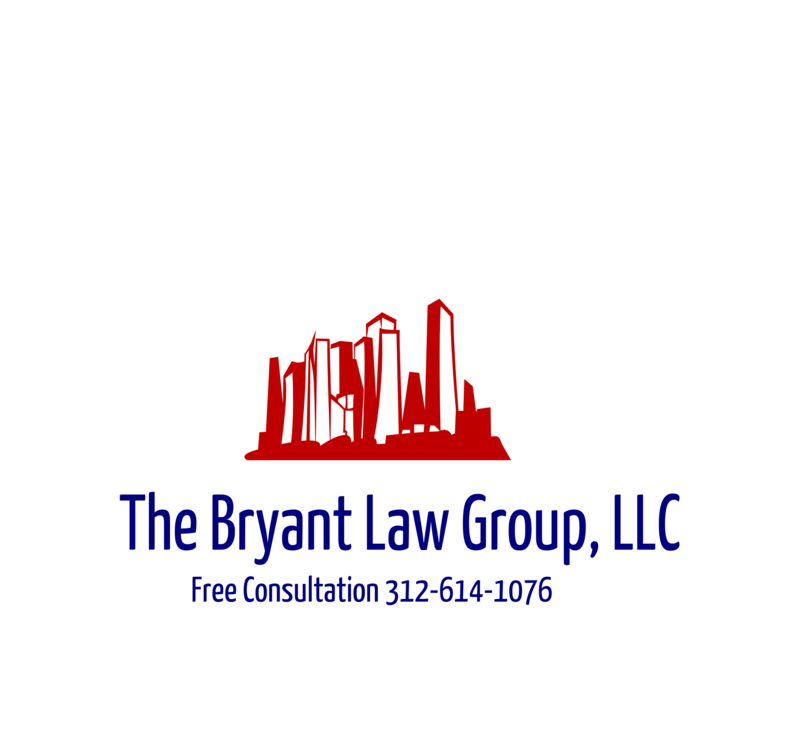 If you or someone you love has been seriously injured in a Chicago motorcycle accident or Chicago car crash, then call Chicago personal injury lawyer, Aaron J. Bryant, for a free legal consultation at 312-614-1076.